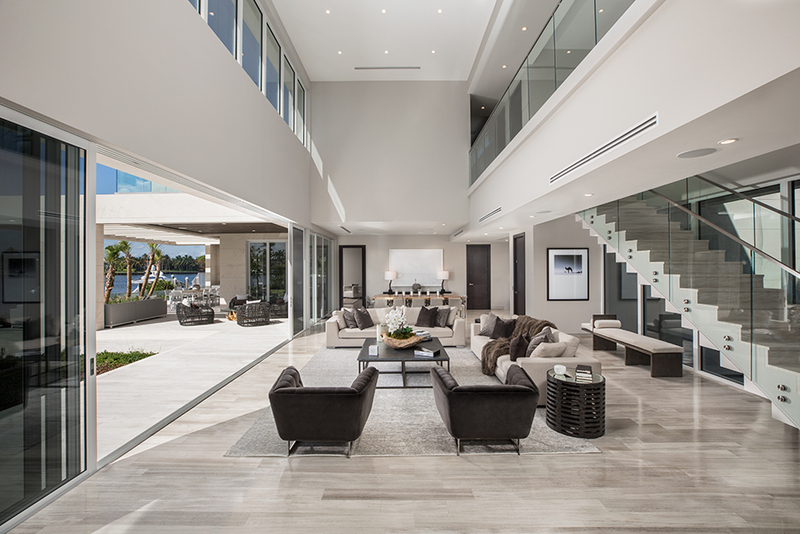 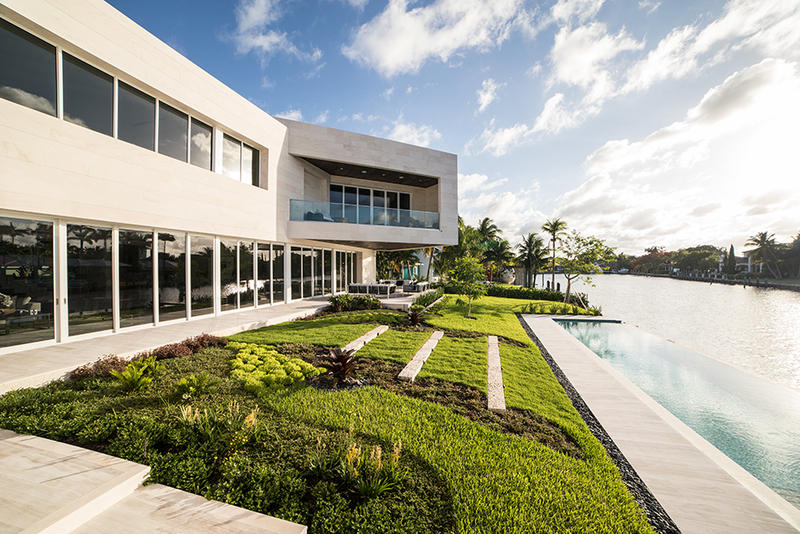 Located in one of the most exclusive communities in Miami, this modern architecture new construction was completed in May 2017. 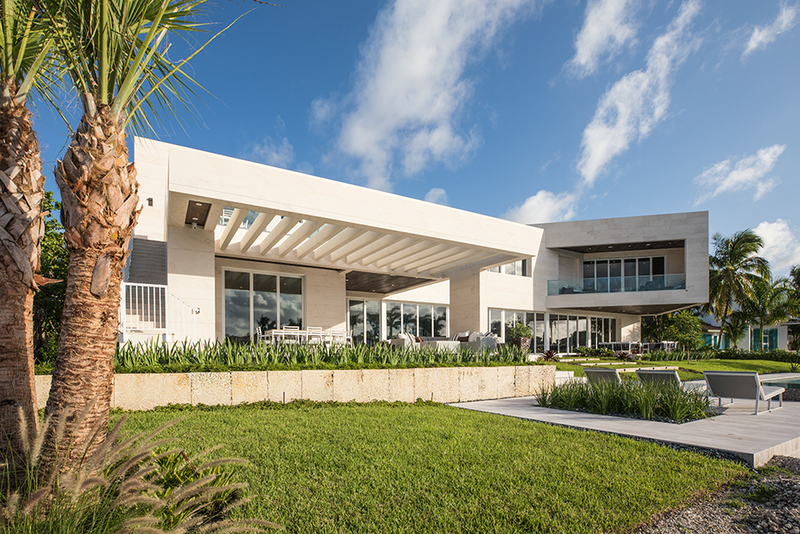 The property is 7,400 square feet, features 7 bedrooms including a floating master bedroom, 8 bathrooms, an infinity pool, a spa, and open living areas. 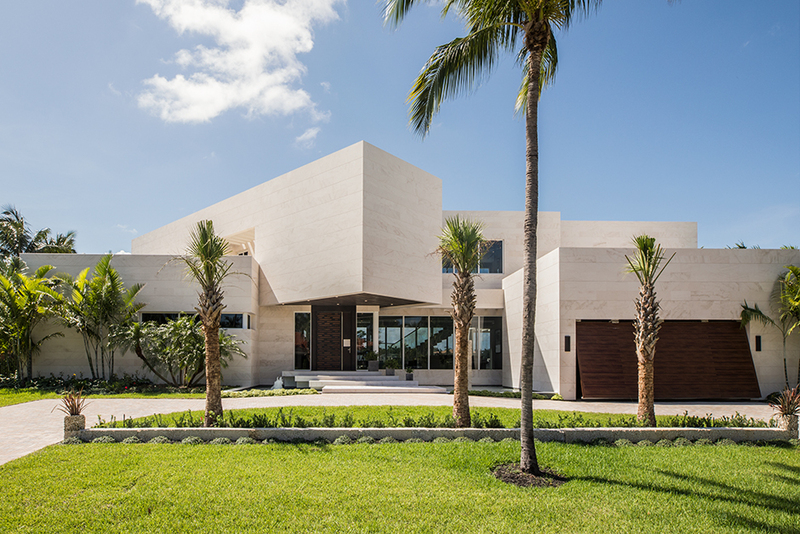 All the doors of the residence were fabricated with Ecuadorian wood. 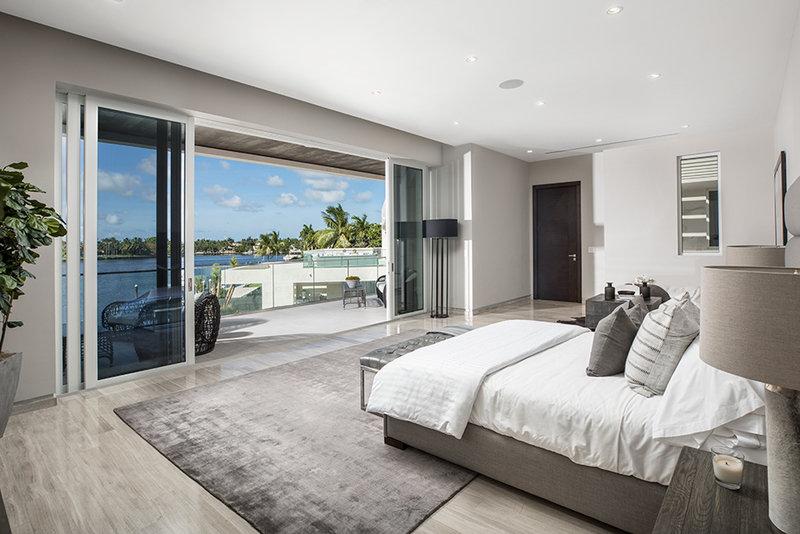 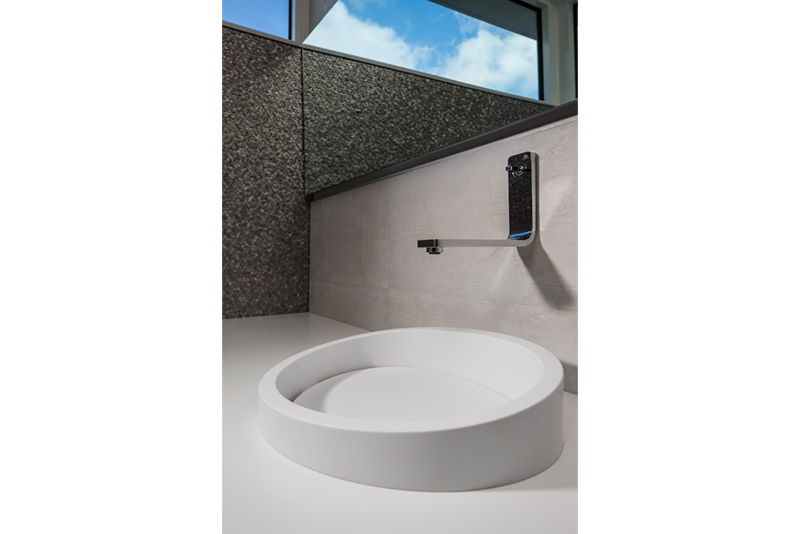 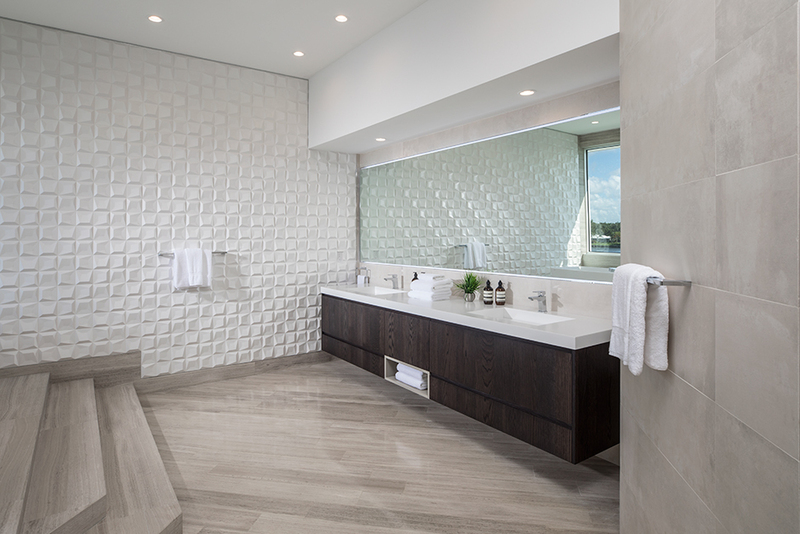 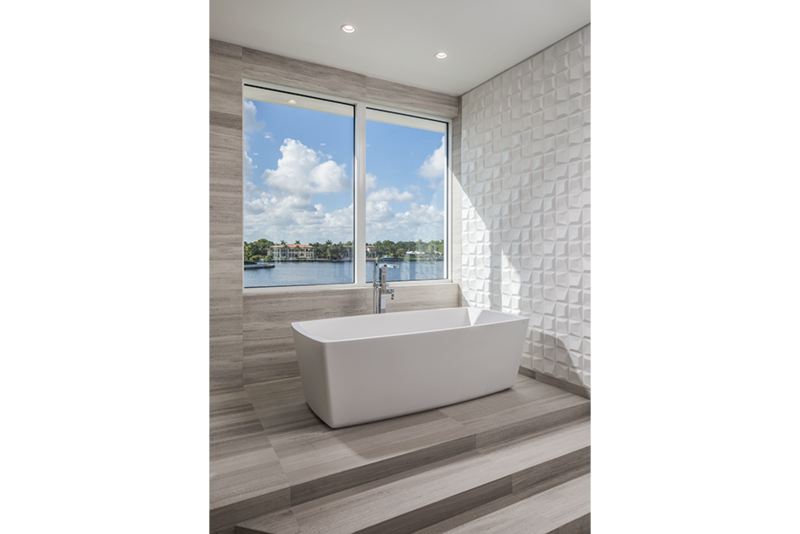 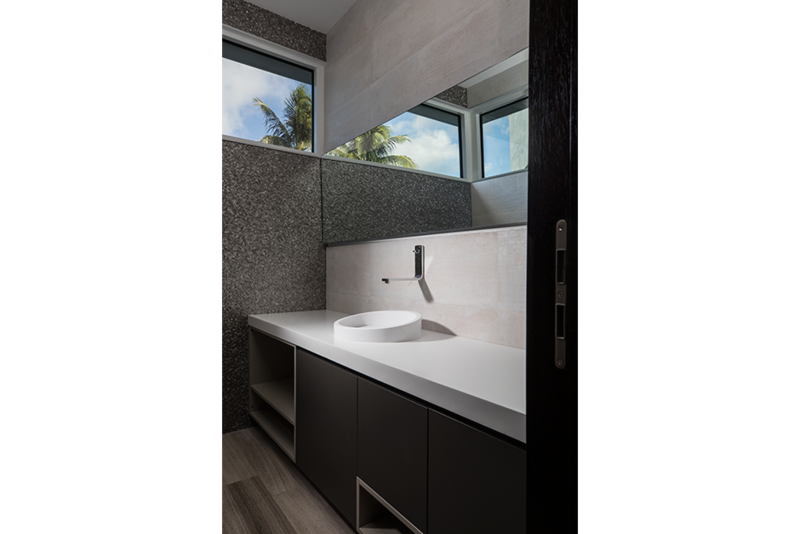 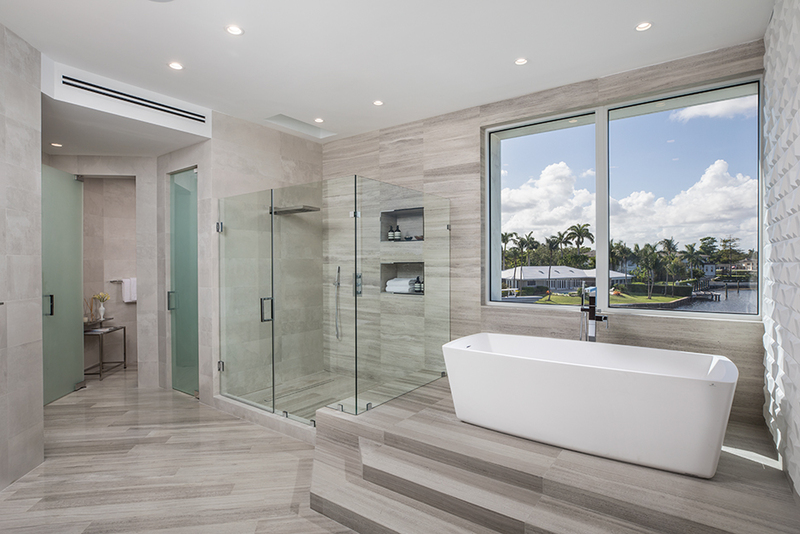 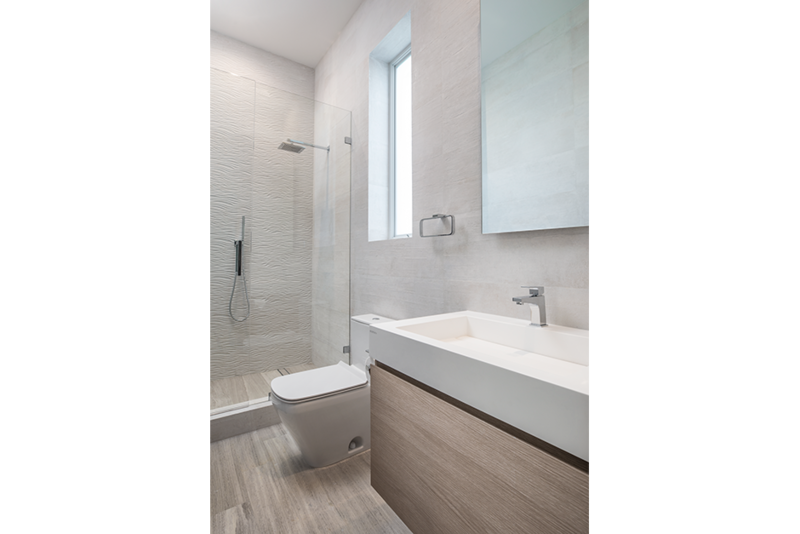 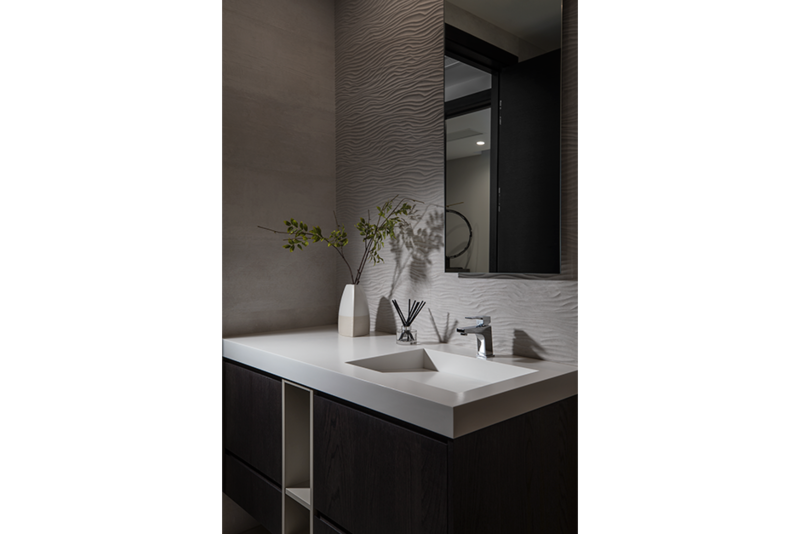 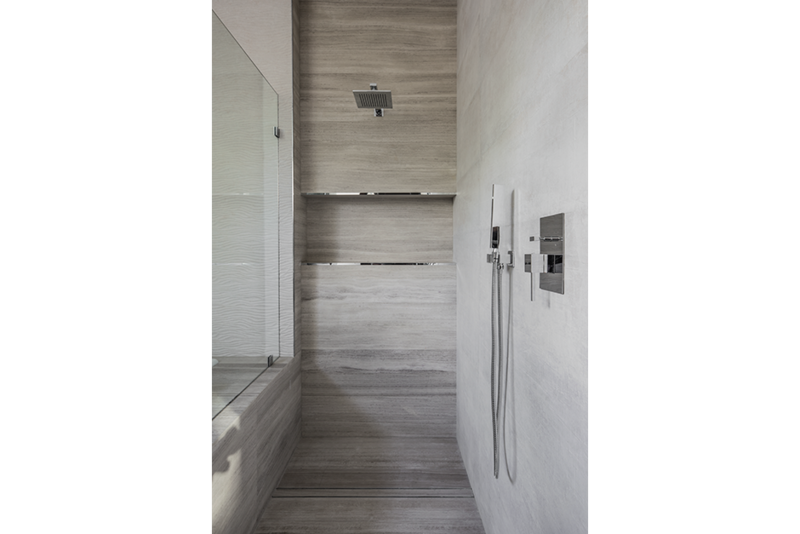 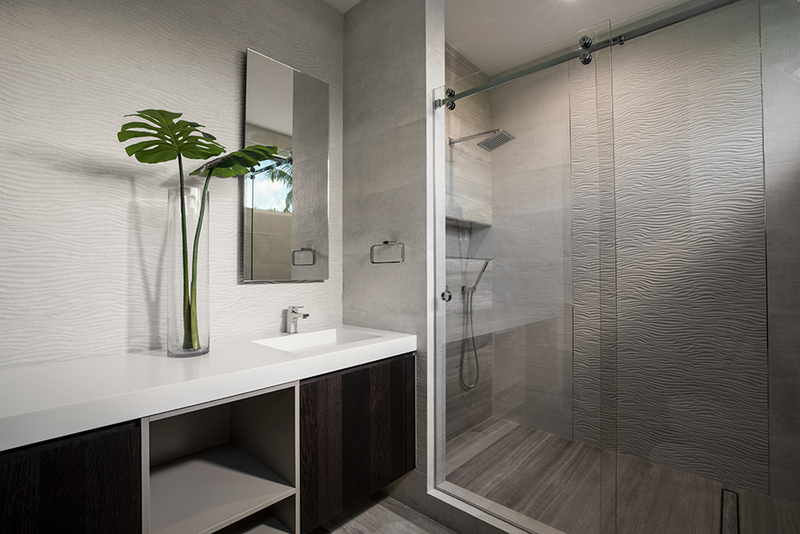 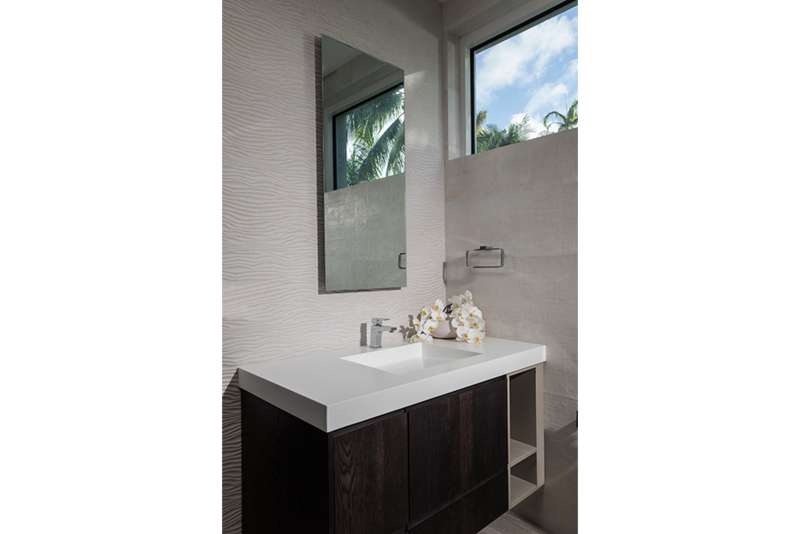 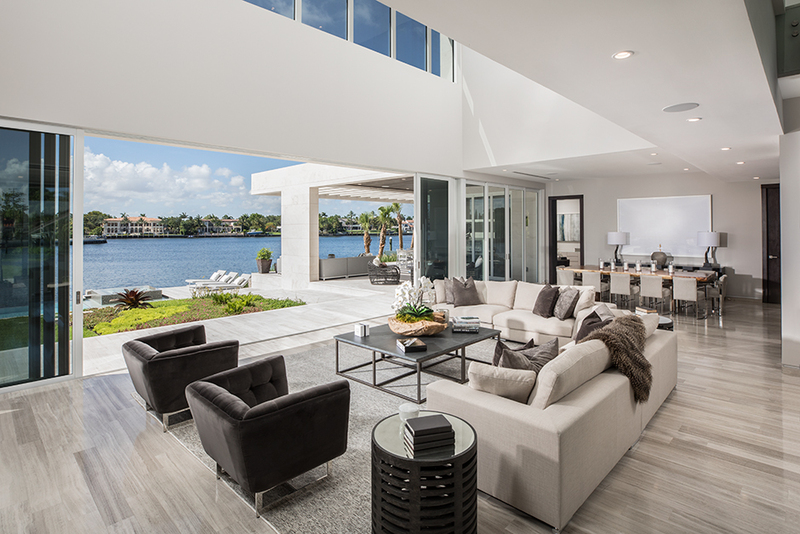 Porcelanosa’s plumbing, vanities, and wall and floor tiles were used throughout the Miami-style home.